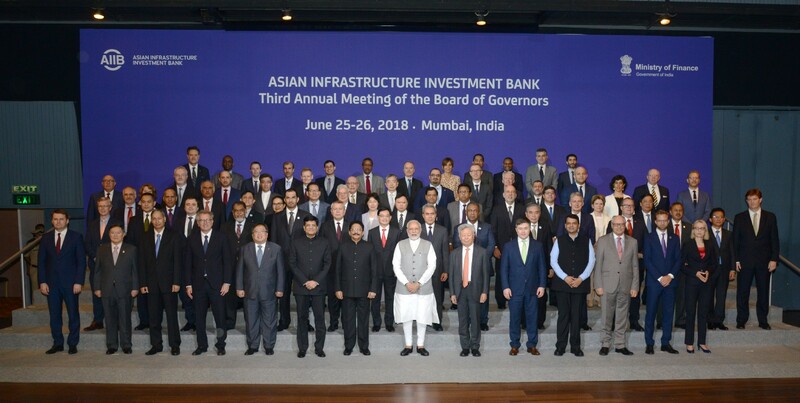 On 26 June India host the Annual Submit of AIIB and annual theme of this year was "innovation and collaboration in mobilising finance for infrastructure." New Delhi: It is very auspicious achievement made by India that it has secured 3rd rank after two developed countries viz. China and South Korea to host the series of the annual summit of Asia Infrastructure Investment Bank (AIIB). According to information received from AIIB press release, they have planned to invest a sum of total USD100 crore in the National Infrastructure Investment Fund (NIIF), a public-private initiative to finance infrastructure activities in India and investment of another USD100 million is under consideration. And the total investment of USD100 crore is already announced by the AIIB. Three years ago, India also decided to become 57 founding member countries of the AIIB. India’s equity stake in the bank is 8.7% (as against China’s 31%). Gradually, the list of country-members increased to 86. Now with Lebanon being included as a member last week after that 87 country has become members of AIIB. The main reason behind the China and India to set up this bank was to create another lending body that would cater to the interests of Asian countries (though the bank does lend to non-Asian countries). In many ways, it has been leading itself along the lines of the World Bank in which the US has a 26% equity stake in the capital, but lending by the bank is quite independent for that country. 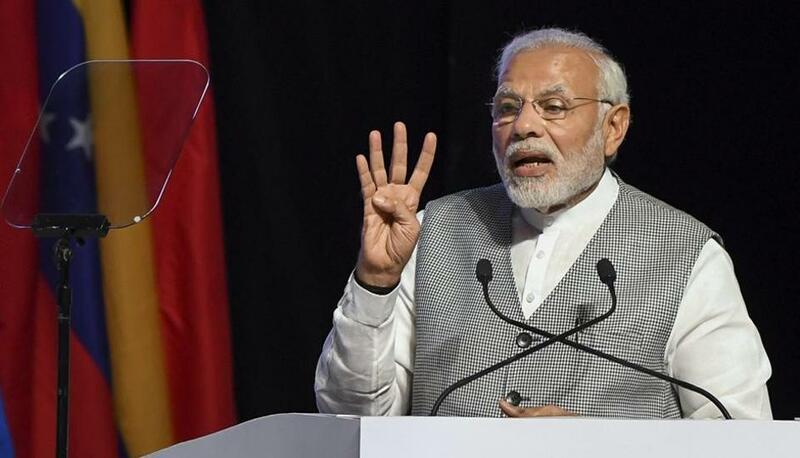 However, AIIB has some uniqueness which is not found in any other International bank like World Bank and the International Monetary Fund where loans are advanced only to countries which are members of the IMF, while the AIIB is willing to lend to anyone – member or otherwise. On 24 June 2018, an approval has been given to enhance by another $100 million shortly. Recently its chief executive, Sujoy Bose, has also planned to launch a $2 billion long-term fund for financing various mega projects.